Baseball broadcaster, Michael Kay, was born on February 2, 1961. Kay is the television play-by-play voice of the New York Yankees, host of Centerstage on the YES Network, and the host of The Michael Kay Show heard on WEPN, WLIR-FM, WNJE, and XM141. 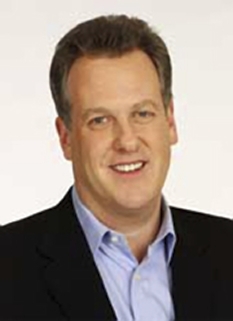 Michael Kay began reporting as a youth at the Bronx High School of Science and then at Fordham University for WFUV. Receiving a Bachelor of Arts in communications from Fordham University, Kay is part of a successful line of Fordham alumni sportscasters including Vin Scully, Bob Papa, Mike Breen, Chris Carrino and Tony Reali. 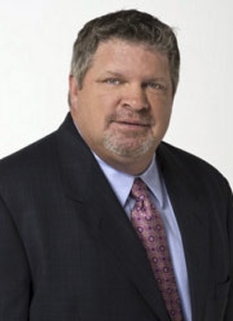 Michael Kay started his professional career as a New York sports reporter writing for the New York Post in 1982 as a general assignment writer, with specific assignments to college basketball, the Nets, the NBA coming over time.New York Post. He received the Yankees assignment in 1987. In 1989, Kay left the Post for the New York Daily News, still primarily working on the Yankees. At this time, Kay also served as the Madison Square Garden Network Yankee reporter from 1989. [From 1992 to 1999, he also served as MSG's locker room reporter for the New York Knicks. He had previously worked for the network as a contributor on the news-format sports show SportsNight. Kay left the Daily News to host a sports talk show on WABC in 1992, briefly returning to write "Kay's Korner" for the News in 1993, before taking the microphone job for radio broadcasts New York Yankee games beside John Sterling. 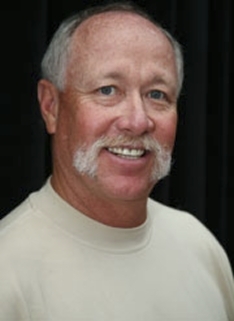 In 2008, he served as a play-by-play for ESPN Radio during the 2008 NLDS. Michael Kay spent a decade partnered with John Sterling as the radio announcers of the team on WABC-AM. Kay and Sterling also paired together in 1998 for Sports Talk with John Sterling and Michael Kay, a nightly radio show which aired on WABC. During the baseball season, the duo hosted Yankee Talk, a weekend pre-game radio show. From 1992 to 1993 Kay hosted his own show on WABC. Kay continued during that time as a spot reporter on ABC radio, doing off-season shows with Sterling and as a fill-in sports reporter for Channel 7 Eyewitness News New York. When ESPN launched an AM station, Kay moved downtown to 2 Penn Plaza to host a radio show on ESPN's WEPN from 10AM to 1PM. On radio and TV, Kay has been best known for yelling "See-ya!" during his home run calls and noting the time of the game during the recap, often using the word 'unmanageable' if the game was longer than 3 hours. As a radio broadcaster one of Kay's best known trademarks was describing the uniforms of the Yankees and their opponent, this description typically ended with him describing the back of the Yankees' jersey as having "no name, of course." When WCBS-AM acquired the radio rights to the Yankees broadcasts in 2002, Kay moved to the debuting YES Network on television and Sterling remained on the radio. 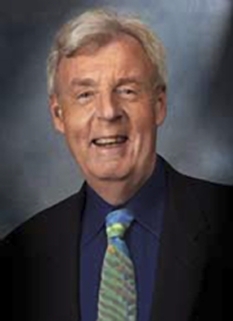 Kay has been the Yankees' lead television play-by-play announcer since this time. Late in the 2006 baseball season, Michael Kay was sporadically absent from both the YES Network and his ESPN Radio Show while tending to his ailing mother who was battling with Alzheimer's Disease. On September 11, 2006, it was announced by Ken Singleton during the New York Yankee broadcast that Kay's mother, Rose, had died. 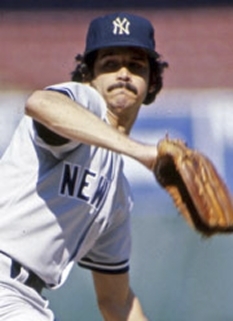 Kay returned to announce for the Yankees on September 18th, after a hiatus of 27 days. Since the late 1990s, Kay and Sterling have co-emceed the Yankees' annual Old-timers day ceremony (following in the tradition of the late Mel Allen and Frank Messer), players' number retirements, and the City Hall celebrations after Yankees' World Series victories. Kay and Sterling also provided play-by-play commentary for Nintendo 64's All-Star Baseball video game from 1999 to 2001. On September 21, 2008, Michael Kay joined Jon Miller and Joe Morgan to call the seventh inning of ESPN's broadcast of the final home game at Yankee Stadium against the Baltimore Orioles. According to Miller, Kay was brought in because ESPN felt that they should include the local aspects of broadcasting for the Yankees for this special game, as the YES Network's coverage was blacked out. 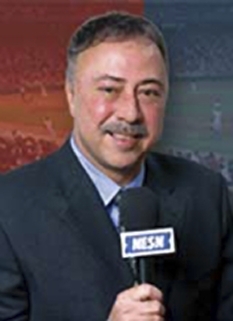 Later that year, Kay was selected to call one of the 2008 National League Division Series for ESPN Radio. DISCLAIMER: PFP Sports Talent Agency does not claim to represent itself as the exclusive agent for Michael Kay. PFP Sports Talent Agency is a booking agency that represents organizations seeking to hire pro athletes and sports personalities such as Michael Kay for speaking engagements, personal appearances, product endorsements and corporate entertainment. Fees on this website are estimates and are intended only as a guideline. Exact fees are determined by a number of factors, including the location of event, the talent’s schedule, requested duties and supply and demand. PFP Sports Talent Agency makes no guarantees to the accuracy of information found on this website and does not warrant that any information or representations contained on this website will be accurate or free from errors. We are often asked how can I find out who is Michael Kay's agent? To find Michael Kay appearance fees and booking agent details, you can contact the agent, representative or manager through PFP Sports Talent Agency for speaking fee costs and availability. PFP Sports Talent Agency can help your company choose the ideal sports personality for your next marketing campaign. To hire Michael Kay for an appearance, speaking event or endorsement, contact Michael Kay's booking agent for more information.